Cedric Diggory. HP Icontest. 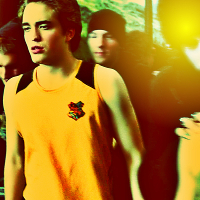 Images in the 罗伯特·帕丁森 club tagged: photo robert pattinson harry potter cedric diggory.